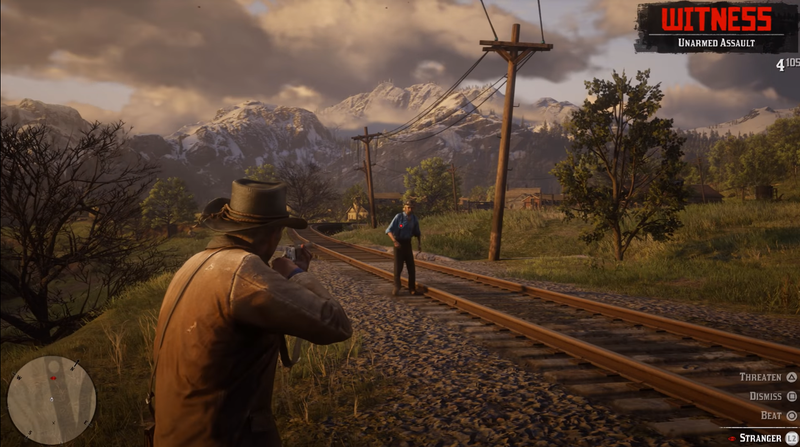 Rockstar today showed off a first look at the western Red Dead Redemption II, which comes out October 26 for PS4 and Xbox One, and it looks like a fascinating evolution of the first one. Most importantly, this time you can brush your horse. It’s all very pretty, and seems to include some complicated systems—you can talk yourself out of fights rather than just shooting everything—that promise improvements over the first game, which came out in 2010. Dead Eye slow-motion shooting is back, as is poker. As are guns and horses and, of course, cowboy hats. Rockstar promises that the next video will show off activities, enemy gangs, missions, and more. To be honest, the first few trailers had left me a little cold, but this gameplay is way more promising. Two months to go.